Even an alien invasion can’t stop Telius from marrying the man he loves. Gay-themed scifi. 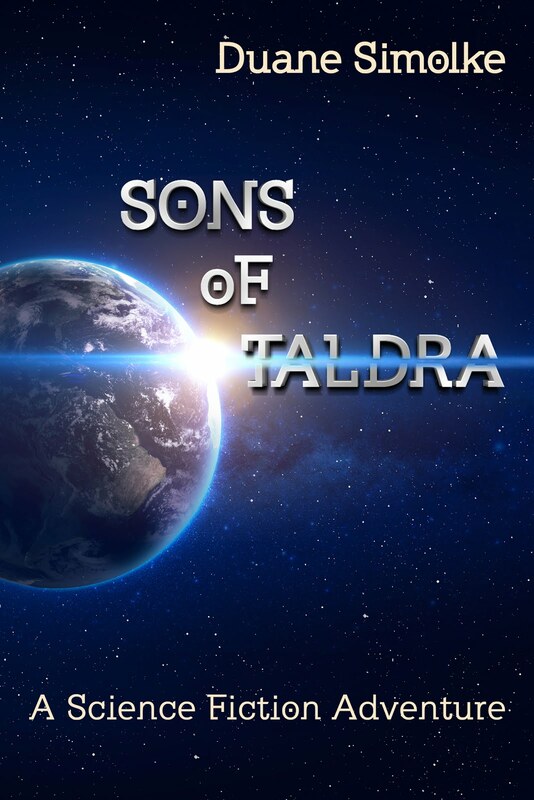 Alien invasion delays gay wedding in upcoming Sons of Taldra novel. This stand-alone sequel to Degranon: A Science Fiction Adventure will focus more on the gay relationships, but will feature just as much scifi action. It will also still feature strong female characters and a cast that’s mostly people of color. I hope to finish the revisions in late 2015. Keywords: gay marriage, love is love, LGBT, POC, Native American, diversity, DiversityInSFF, strong females, space epic, romance. Music Video About Growing Up Gay in a Hostile Environment.